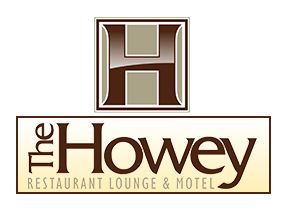 By joining our mailing list, you will receive emails from us that will contain special promotions and important information about The Howey. What is your Anniversary month? What would you like to receive Promotions for?